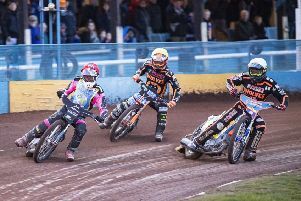 Edinburgh Monarchs were thrown to the Wolves in their opening challenge match of the new speedway season at Armadale last night. 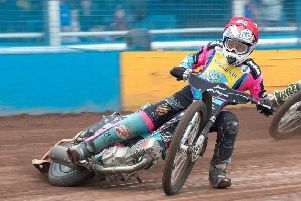 Edinburgh Monarchs host Premiership side Wolverhampton Wolves in a daunting-looking challenge match to kick off the new speedway season at Armadale Stadium tomorrow night. 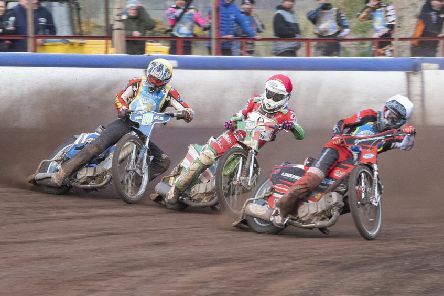 Edinburgh Monarchs will rev up for the 2019 speedway season at Armadale with a challenge fixture against Premiership side Wolverhampton Wolves on Friday, April 12. 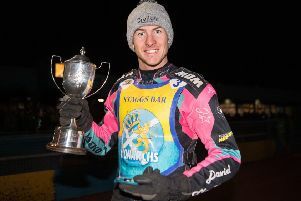 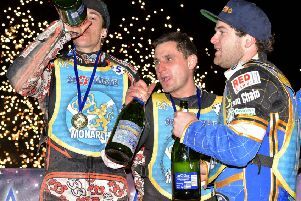 Edinburgh Monarchs’ bank balance has received a big boost after the club sold German skipper Erik Riss to Premiership team King’s Lynn Stars for an undisclosed fee. 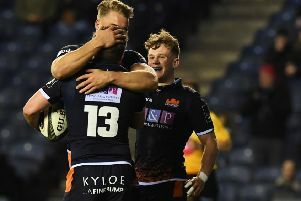 After their loss to the Southern Kings last time out it was vital for Edinburgh’s league position and peace of mind that they got back to winning ways tonight at BT Murrayfield. 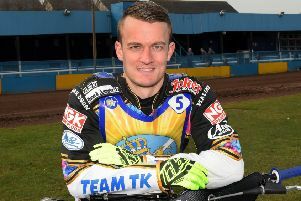 Edinburgh Monarchs new boy Luke Ruddick has vowed to do everything he can to help the team to major silverware for the first time since 2015. 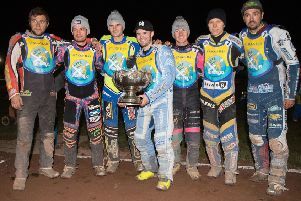 Edinburgh Monarchs have completed their team for the 2019 speedway season at Armadale. 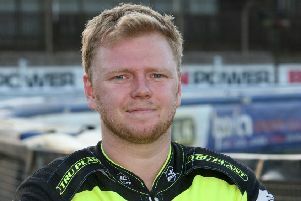 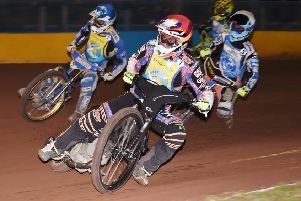 Edinburgh Monarchs have added a third Australian rider to their team for 2019 with the capture of former Ipswich and Wolverhampton star Cameron Heeps. 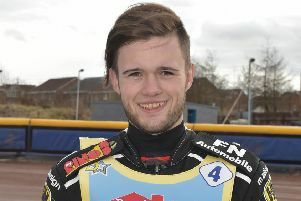 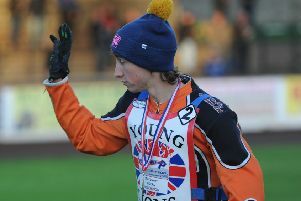 Edinburgh Monarchs have named Josh Pickering as their second signing for next year’s Championship season. 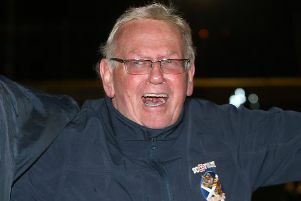 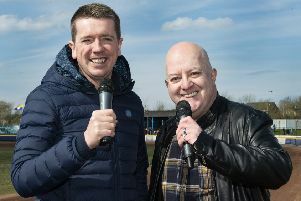 Edinburgh Monarchs team manager Alex Harkess has promised to “build the best team he possibly can” for 2019 following a shock ruling at the annual Promoters AGM that slashed the team building points limit in the Championship next season to 38 from 42.05. 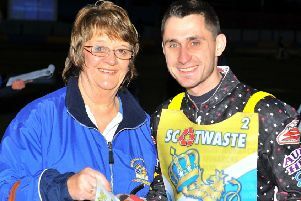 Known affectionately as the Queen of Edinburgh Monarchs, an outpouring of love has met the tragic news of prominent fan Ella MacDonald’s unexpected death. 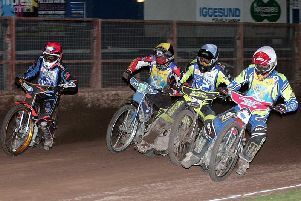 It was all about credibility for Edinburgh Monarchs at Armadale tonight. 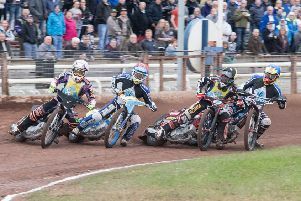 Edinburgh Monarchs bring down the curtain on the 2018 Armadale speedway season when they face Glasgow Tigers in the second leg of the Scottish Cup tonight in a match rained off at the start of the year. 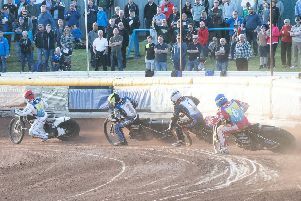 Workington Comets produced easily the most strategic speedway comeback of the season to dismantle Edinburgh Monarchs’ KO Cup semi-final hopes on a night of high drama at Derwent Park on Saturday.